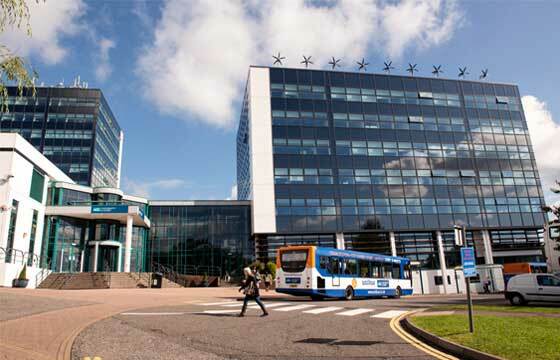 The University has over 25,000 students including 16,000 HE students and 8,000 FE students and employs over 2,500 staff, including academic, administrative and technical support staff. The annual income of the University is around 100M pounds per annum. Derby is located in the heart of England, which is half n hour from Nottingham, under an hour from Birmingham, Leicester & Sheffield, one n half hours from London and Manchester. 500 pounds discount for full payment before course start.